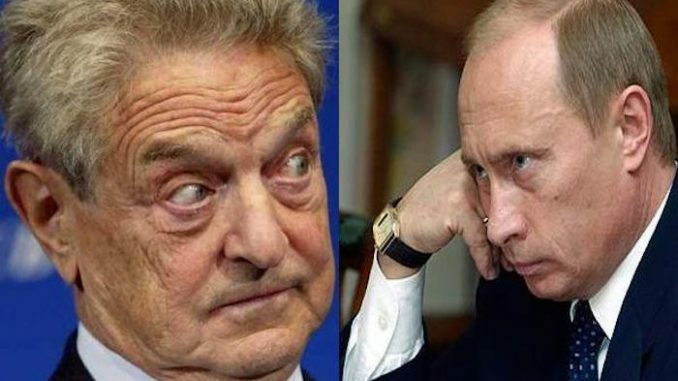 As the corporate media has rushed to condemn Russian President Vladimir Putin following the Panama Papers leak, nobody has yet reported on the fact that the organisation behind the leak – the International Consortium of Investigative Journalists (ICIJ) – is funded by George Soros’ Open Society Foundation. According to CNN, “ICIJ [International Consortium of Investigative Journalists] and an international coalition of media outlets investigated the trove of papers, which allegedly reveal a clandestine network involving associates of Russian President Vladimir Putin, and business ties between a member of FIFA’s [Fédération Internationale de Football Association] ethics committee and men whom the United States has indicted for corruption”. Although Putin is not directly connected to the scheme to move billions of dollars to offshore tax havens – he has become enemy numero uno in the media’s coverage of the scandal. The establishment has not bothered to investigate the International Consortium of Investigative Journalists (ICIJ), the organization behind the leak. A trip to its web page reveals its support and funding sources: the Open Society Foundations (a George Soros outfit), the Ford Foundation and a host of other foundations. 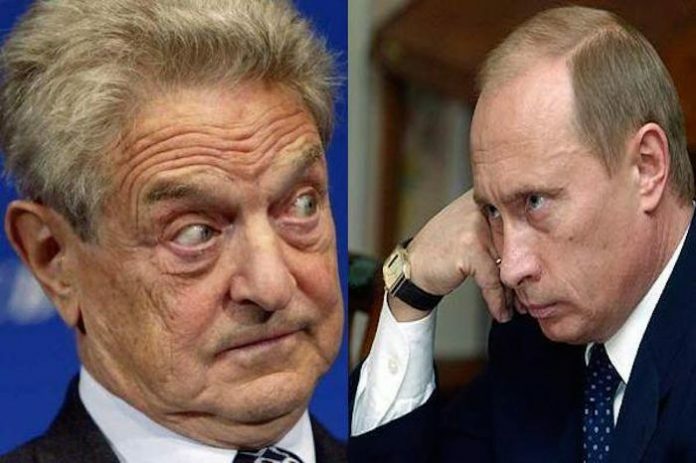 Soros’ anti-Russian obsession is well-known. Less well-known is the fact the Ford Foundation is connected to the CIA and has specialized in international cultural propaganda since the end of the Second World War.